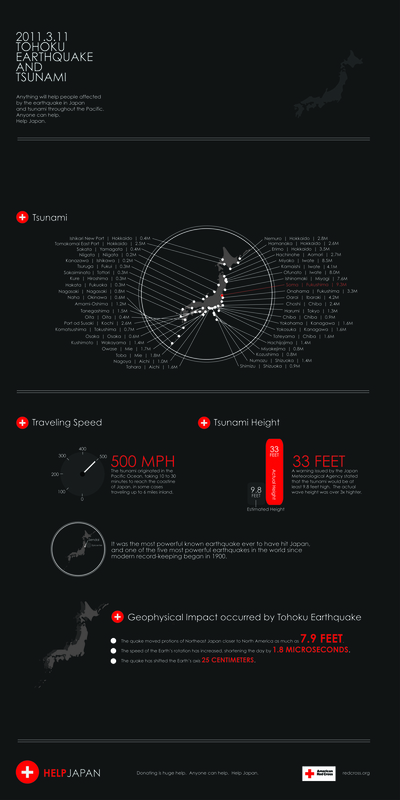 For public awareness of Tohoku Earthquake occurred on March 11th, 2011, I designed info-graphic posters. 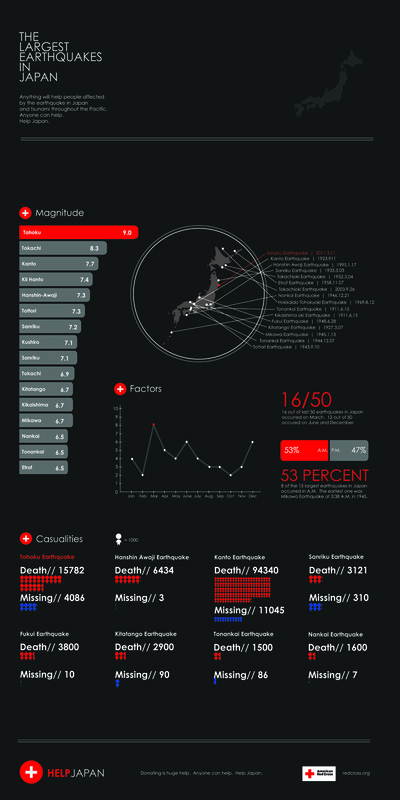 and the last poster is about Tohoku Earthquake. 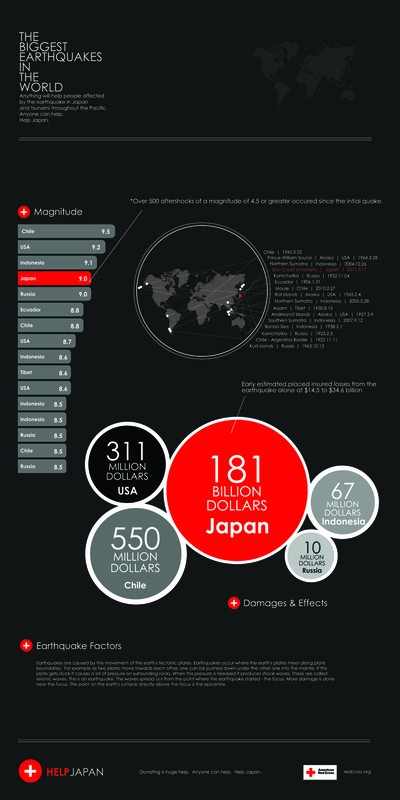 I created Global, National, and the local to show and compare. 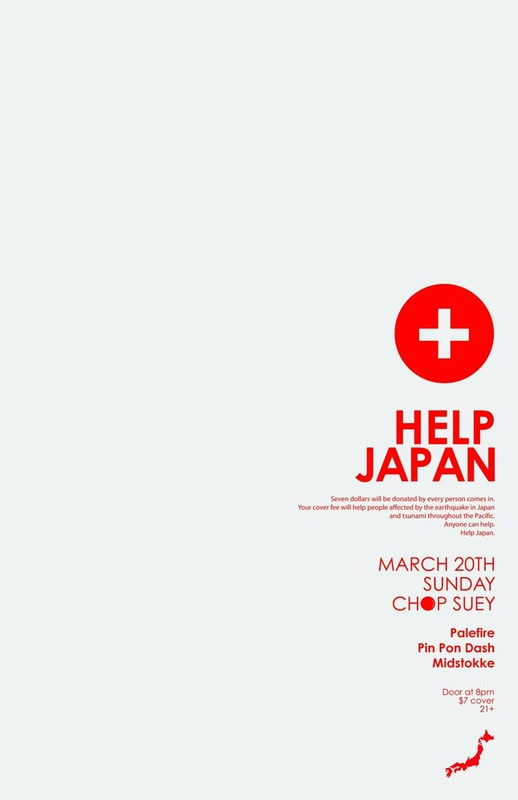 I also created event promotional posters for Help Japan charity show located at Chop Suey, Seattle. 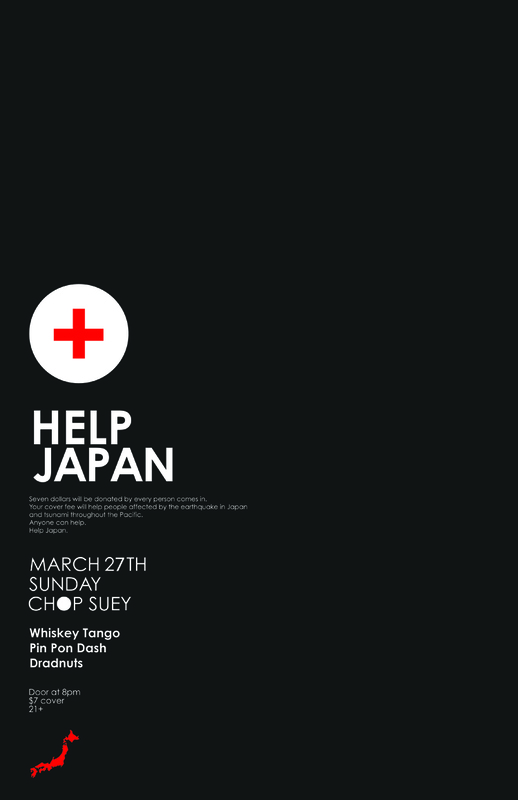 Copyright © 2011. hayatodesign.com. All rights reserved.